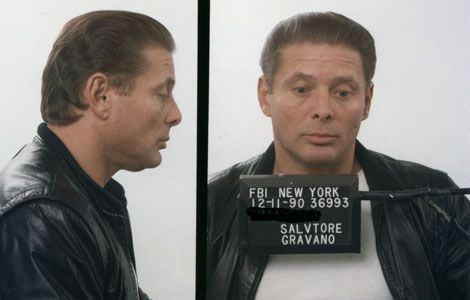 Notorious former mob underboss turned informant Salvatore “Sammy the Bull” Gravano has landed an early release from prison. 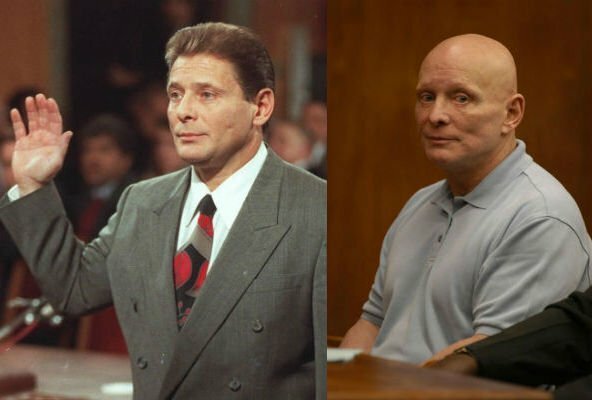 Gravano found himself behind bars following drug charges for distributing and possessing MDMA in 2002 – a racket that netted him around $500,000 a week. 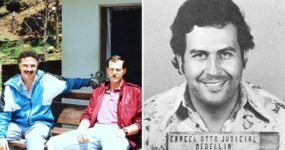 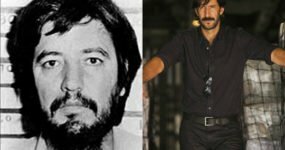 He had previously entered a witness protection program after he helped with the takedown of mob boss John “Dapper Don” Gotti. 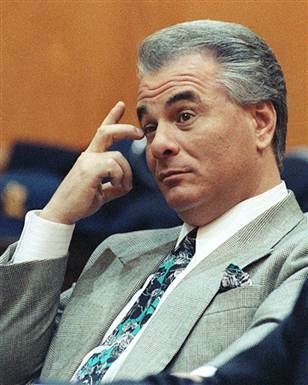 Peter Gotti, brother of the mob boss, intended to kill Gravano with a homemade explosive device although the hit was not successful. 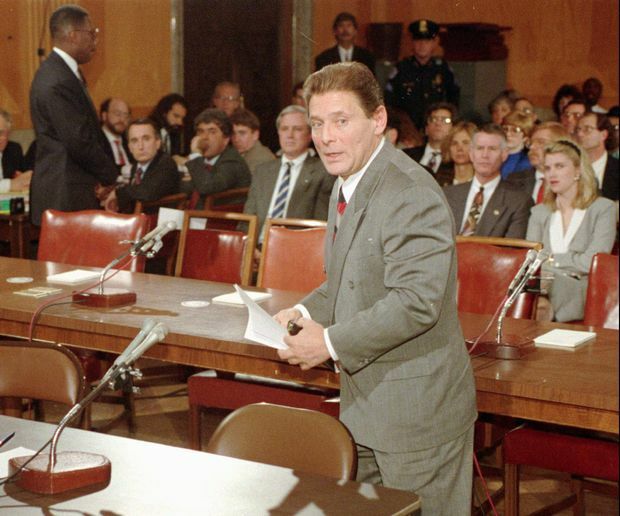 Gravano told Vanity Fair, “They send a hit team down, I’ll kill them. 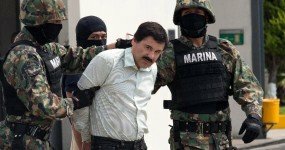 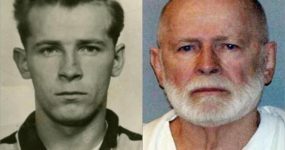 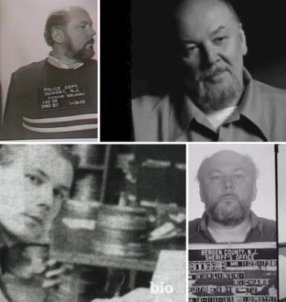 They better not miss, because even if they get me, there will be a lot of body bags going back to New York.” Following his release, his whereabouts and plans for the future will likely be kept strictly confidential.